I'm always amazed to see herbal products on my local grocery shelves that contain ingredients from medicinal plants growing right here in the Southwest. I marvel at the trial-and-error process that generations of humans have gone through to learn which plants to use to treat particular ailments. Some cultures, the Greek and Chinese, for example, have relied on written records to pass down what they learned about medicinal plants. Other cultures, for instance, Southwest or Amazonian Indian tribes, with no written languages, depended on oral histories to convey information about the plants through the centuries. 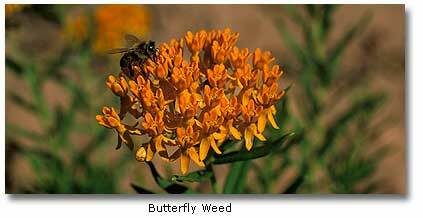 Plants contain a variety of chemical compounds that may benefit the host plant. These compounds may protect the plant from herbivores, attract pollinators or prevent competitive germination within a plant’s growing space. Several of the more than 5,000 identified alkaloids  organic compounds that have alkaline properties  that are found in angiosperm (flowering plants) plant families include caffeine, nicotine, morphine and quinine. In contrast, glycosides, chemical compounds with one or more sugar molecules, are found in plants like ginseng, almonds and foxglove. There are numerous ways in which these and other plants are prepared for use. For example, roots, stems, leaves, flowers and berries may be used in their natural form or processed into capsules, powders, extracts, tinctures, creams or oil products. The treatment of injuries or illnesses with these products, is nothing to sneeze atit is a $1.5 billion annual industry, a number that is probably underestimated. A member of the pea family (known as Leguminosae or Fabaceae), wild licorice grows in small, dense stands in fields or disturbed areas. The roots are ground up and added to teas as a support for the immune system. 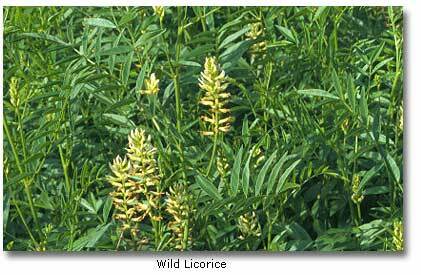 Commercially, licorice is used in lozenges, teas and syrups. These large plants (up to four feet tall) bear tight clusters of whitish-colored (sometimes greenish-white) pea flowers. 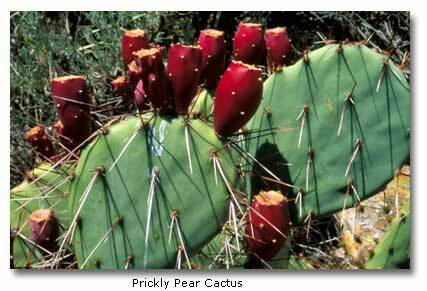 The one-half inch long seedpods are covered with hooked spines and contain small black seeds. The seedpods may remain on the plant through the winter. Glycyrrhiza is derived from Greek words meaning "sweet root," a reference to the slightly sweet taste of the root. Lepidota means "scaly," a reference to the brown spots on the leaves. There is a cornucopia of wild plants that may be converted, not only into medicinal products, but also into foods, spices, soaps, insecticides or industrial products. This botanical gold mine has barely been tapped, but more and more companies are exploring the plant kingdom for additional medicinal and chemical products. Unfortunately, at the same time, vast tracts of wild plant communities are being systematically destroyed, especially in the tropics, where the next cure for cancer may lie. The old phrase, "better living through modern chemistry," might certainly apply, if we can only learn to treasure the raw materials that nature provides. Medical studies of mesquite and other desert foods, have said that despite its sweetness, mesquite flour (made by grinding whole mesquite pods) "is extremely effective in controlling blood sugar levels" in people with diabetes. The sweetness comes from fructose, which the body can process without insulin. In addition, soluble fibers, such as galactomannin gum in the seeds and pods, slow absorption of nutrients, resulting in a flattened blood sugar curve, unlike the peaks that follow consumption of wheat flour, corn meal and other common staples. "The gel-forming fiber allows foods to be slowly digested and absorbed over a four- to six-hour period, rather than in one or two hours, which produces a rapid rise in blood sugar."